Back To School Fundraiser Part 3: Have a Talent Show! Hopefully you found our previous fundraising posts useful. 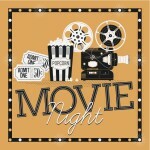 Anyone planning on hosting a race or a back to school movie night fundraiser? If so, we would love to hear about it. Ok, ready to shift gears and get creative? Our next idea can really shake things up in a good way for your school. 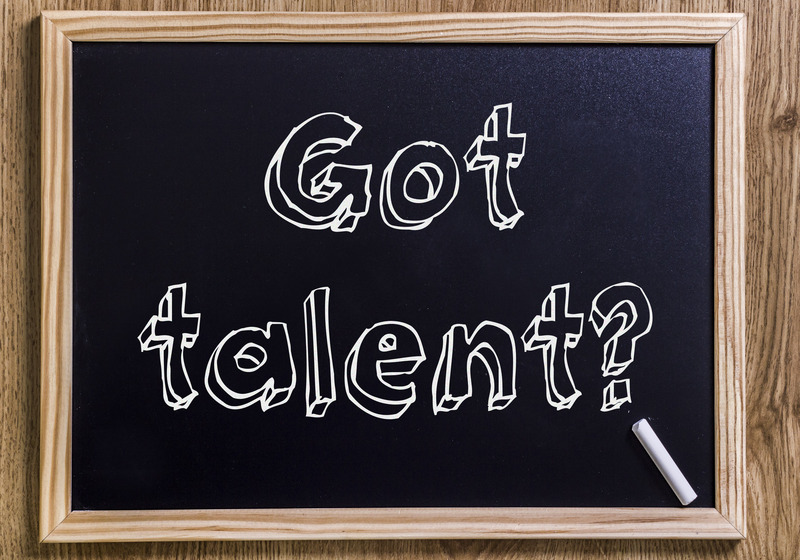 Drum roll please…Have a Talent Show! A talent show fundraiser can raise money for your school and address the need of your students and fellow staff to express their creativity! Nationwide schools have eliminated or curtailed their arts programs, despite the growing body of research indicating the vital importance of the arts in brain development and academic success. These cuts have left students and teachers without a canvas or stage to display their vast talents and interests. Talent show to the rescue! Advertise well in advance through social media, flyers, and newspaper ads and on your local radio station. Offer a discounted rate on tickets if bought in advance and charge more if bought at the door. Seek donations for a 50/50 raffle drawing to take place at the talent show. Sell raffle tickets like crazy! Check out Fundraiser Insight for great tips on how to do this right. Sell lots of donated food and drink items, all profit! So people don’t forget the “Night to Remember,” film it and sell DVD’s! Have your school art teacher (if your lucky to still have one) or an artist in your community to work with the students to create an image for the event and use that image to sell commemorative shirts! There are numerous companies that help schools raise money through online T-shirt campaign programs. Check out CustomInk and their Booster Program, Bonfirefunds.com, and Teespring.com for ideas and inspiration. Please note that you can use these companies for your Talent Show or for a separate fundraising event. 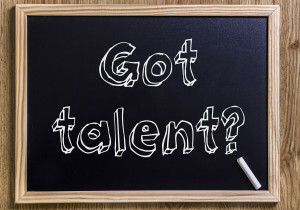 To get more good ideas on how to make your talent show a fun success, check out this neat presentation on slideshare.net. Maybe your school would rather have a more low-key fundraising event, but still wants to showcase student and faculty creative talent? Host an Art Exhibit and Then Sell The Art Afterwards! All seasons are a great time to make art, but fall is my favorite! I have fond memories of leaf rubbings, ghosts and pumpkins, and turkey-hand drawings hanging up on my childhood refrigerator. I also remember these works of art not surviving very long because of brothers, friends, food items, and rough handling. Why not make your students (and faculty) original works last a lot longer and make some money in the process? I found two great companies that focus on turning student artwork into all sorts of things from mugs, t-shirts, key-chains, sketchbooks, calendars, and basically anything that can hold a reproducible image. These companies also help schools throughout the fundraising process. Check out Original Works and Young Masters to learn more. After you decide on how to turn the art into sellable objects you can put together an art exhibit. Of course you will be charging admission and selling food and beverages (hopefully donated from kind businesses in the community) throughout the evening. The patrons will be so thrilled and in awe of the evenings art and atmosphere that they will want to buy as much art memorabilia they can afford. This event can actually have three revenue streams, not bad at all! Once again, TeacherCents wishes all of you a wonderful start to the school year! We hope you find these fundraising ideas useful and that they help you to get what you need. Please comment on the blog, share your ideas, and tell others about us. Thanks for reading!